Welcome to the Danone Nutricia Research publication library. You can find publications that we have co-authored and studies that we have sponsored, as well as a collection of films and infographics, which are available for download. 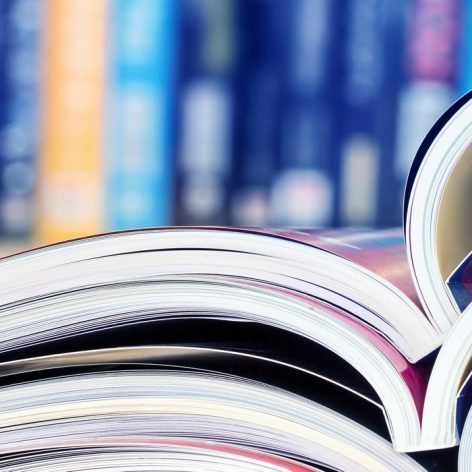 These publications support our commitment to developing high quality nutritional solutions that are supported by scientific research and clinical evidence. Follow us on to see our latest publications and news. Is fibre supplementation in paediatric sip feeds beneficial? They are necessary for the website to function and cannot be switched off. They are usually only set in response to actions made by you which amount to a request for services (setting your privacy preferences, logging in, filling in forms, etc.). You can set your browser to block or alert you about these cookies, but some parts of the site will not then work.